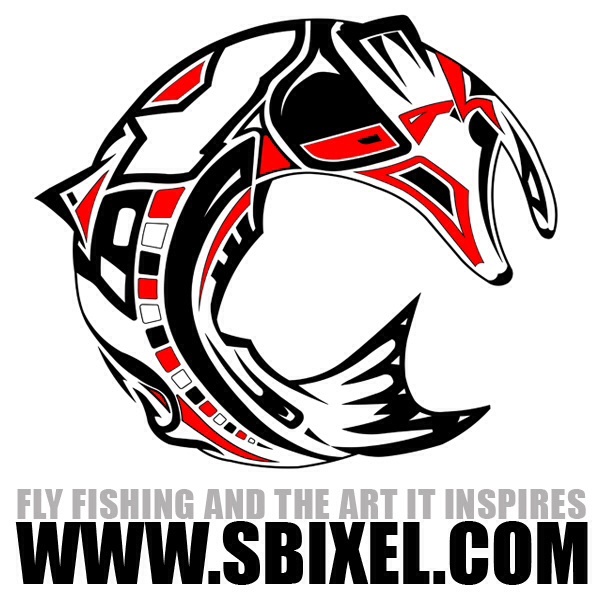 Tournament fly fishing is almost a dirty word- all depending on who you’re talking to at the fly shop or what online forum you comment on. In my observations I find two predominant camps in opposition of the subject. The Warrior Poet Angler does not like the idea. Fly fishing is too much an art form high above the fray and such endeavors are below him or her. It messes with their chi. It taints the purity of the sport. Then there’s the Obligated Angler. Much akin to the soccer mom or dad, this angler is family oriented and very heavy laden with work or other honey-do’s. So much so that there’s little time to fish. This poor angler deserves a good day on the water. They could probably have one… if they only had an alibi. Sure there’s other reasons out there, many more than I can list here. But these in my experience tend to be chief among them. Such to the extent that it makes tournament angling a crime. Here are a few get out of jail free cards for whomever the judge and jury may be. I realized them this past weekend at the Brushy Creek One Fly tournament hosted by Living Waters Fly Fishing. 1) Tournament angling is a great way to make a new friend. Sure tournaments are competition based, but with the right attitude you can make new friends. Just before we stepped off for the tournament a guy asked me if I needed a “battle-buddy.” Saying yes was the best thing I could have done. We spotted fish for each other and thru all the small talk we found a lot of things we had in common. Additionally, you might not need to make a new friend but rather tend to other relationships right under your nose. Take those littler anglers in your house- commonly referred to as “kids” fishing in the name of “quality time.” They will love you and build life long memories for it. I was secretly jealous of the father-son duos and trios out on the water that day. 2) Mutual aid. Tournament fishing has other anglers in it, if you spend a day on the water you might as well have some help. Like I said, we spotted fish for each other. Unhooked snags so the other wouldn’t lose his fly. It was team work 101 that got us further than we would have gone alone. 3) The Demolition Expert’s Rule: 2 is 1, 1 is none. Again, tournament fishing has other anglers in it- with gear too. As it happened there were two ties. One for 1st and the other for 3rd. I was tied for the latter and happened to forget my sunglasses. All day long I was dying for polarization. Countless times I cursed myself for forgetting my shades. The day was overcast and visibility thru the surface was limited. My new found friend and battle buddy let me borrow his pair for the tie breaking fish off. Fly fishing itself is already a pay it forward culture in my experience. I was grateful to borrow a pair of shades. Before the start I had gave him a new leader so it all comes around. Fishing with a fellow angler can really save the day. 4) Fly fishing existentially for the win. Sometimes we table challenges for another day with the misconception that we have no chance of winning. (Here’s the secret it’s all supposed to be fun.) Getting out out is the victory itself, as the Warrior Poet Angler would say. The catches, big or small, is the pure bliss of it all. Now as I mention, by chance, happened to tie for third. But in the fish off I represented the team of my baffle buddy and myself. Had roles been swapped I would have been just as happy for him. I can easily say for all those who participated, it was a win all around. So if you find yourself in the position to sign up for a tournament and feel your ethics are in the balance or on trial… use an alibi above and thank me for it later.